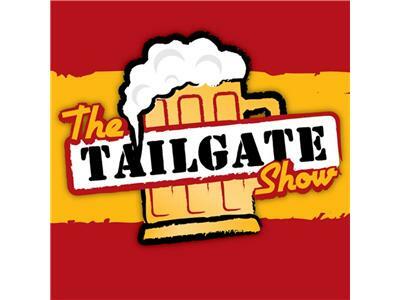 The Tailgate Show cannot be stopped! We'll talk Strikers, Carolina, US Cup and whatever else is on your mind. Call in! Chris, Justin, and Paul will solve all your daily problems!!! Trust us, we went to college! Tune in and follow the link on Thursday 5/3/12 at 7pm to hear what America has been talking about!! You wont be disappointed! Go Strikers!! !